The next time you're about to open up or break down a cardboard box, think twice about reaching for your EDC knife. Instead of gunking up your blade and dulling its edge, let a utility blade do the heavy lifting. 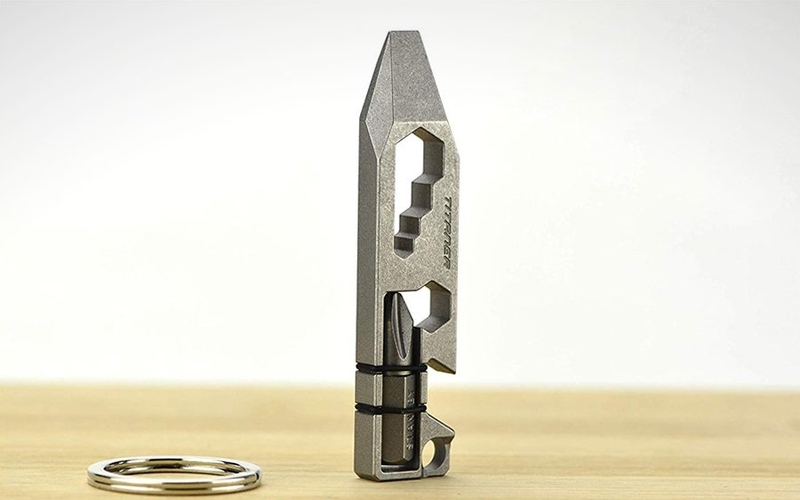 RovyVon's Valor V10 multi-tool is a new way to add a utility blade to your EDC, along with some other handy features for your day-to-day tasks. Best of all, it does it without weighing you down, thanks to its titanium-alloy construction right down to the screws. At just 3.3” long, the Valor V10 packs four useful functions in its titanium alloy frame. At the business is a slot for standard utility blades which are held in place by a sliding lock mechanism. It disengages simply by unscrewing it a few turns, allowing you to advance the blade. You can slide the blade out in two stages with notches built into the center of the frame to your desired blade length, reaching an overall length of 4.1”. While the Valor V10 comes equipped with a SATA 93434A blade, it accommodates standard replaceable utility blades, making it a low-maintenance and cost-effective way tool for package duty. If you're going to introduce a new piece of kit to your carry, it helps to cover the rest of your bases while you're at it, too. 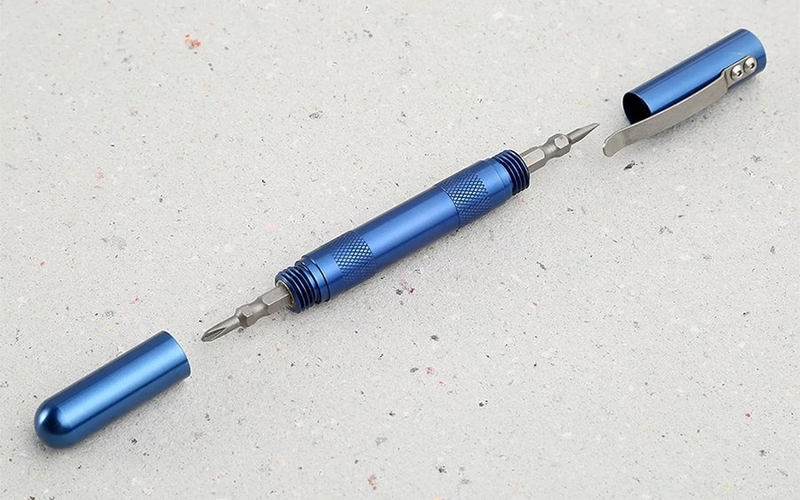 The Valor V10 features a well-selected set of functions to round out its utility, including a bottle opener, flathead screwdriver, and bit driver. 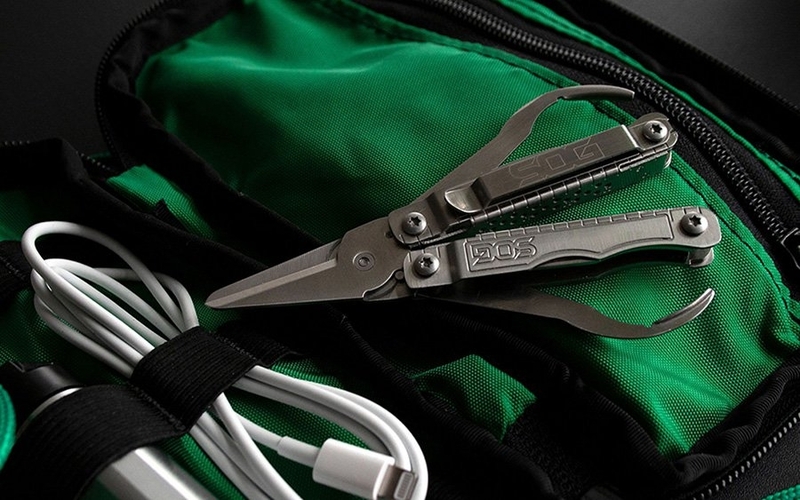 An integrated carabiner makes it easy to clip its lightweight body to your keychain, belt loop or bag, while slots for optional tritium vials can help with locating the tool in the dark. You can do your main blade a favor and pick up a Valor V10 in sandblasted grey titanium at the link below. With winter in full swing, it's not uncommon to see lip balm in an EDC. 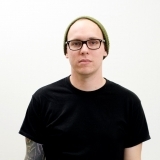 But for the most part, those lip balms aren't as carefully considered as the rest of the kit. 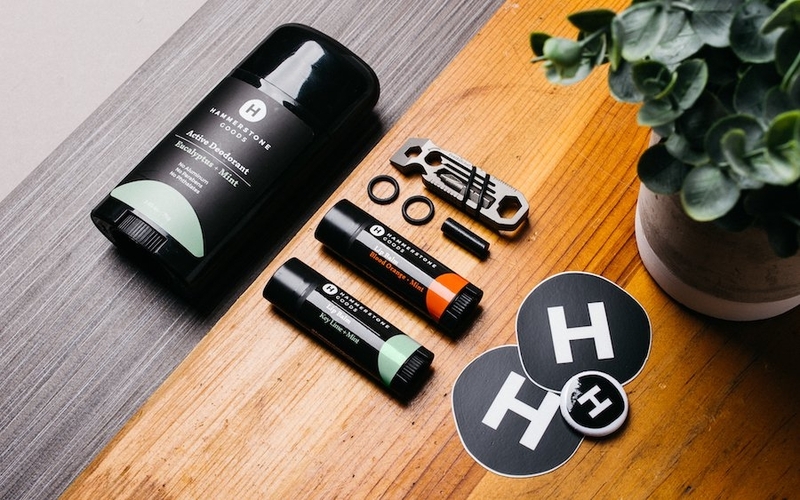 Hammerstone Goods is a new brand that aims to change that with their personal care products designed by and for the everyday carry crowd. Their products' thoughtful packaging, organic ingredients, and high performance make them something you’ll be proud to carry along with the rest of your favorite gear. For the holiday season, Hammerstone Goods teamed up with Gear Infusion to release a gift pack that makes for an excellent introduction to both brands. It comes with two of Hammerstone Goods' lip balms, their Active Deodorant, and one of Gear Infusion's innovative EverRatchet ratcheting multi-tools. Since Hammerstone Goods lip balms are made for the EDCer, they've paid close attention to how easy it is to carry. It starts with the tube itself. The tube's oblong shape allows it to ride easily in your pocket with minimal bulk and prevents it from rolling off of a table. And with something like lip balm, the fewer chances there are for it to go missing, the better. The lip balm itself features a high performance formula packed with nourishing, organic ingredients like sunflower oil, hempseed oil, and vitamin E. It's the result of surveying over 1000 EDCers and 100 beta testers to develop a lip balm that's gentle yet effective. The gift pack includes two flavors: Key Lime + Mint, and Blood Orange + Mint. They're both based on a zesty citrus with a cool minty finish. To round out your personal care regimen, you'll also get one of their Eucalyptus + Mint Active Deodorants — an aluminum-free deodorant that's been formulated to keep you smelling fresh all day long without irritating sensitive skin, thanks to its all-natural, bacteria-fighting ingredients. Inside the box, there’s also one of Gear Infusion’s EverRatchet titanium keychain tools. This tiny tool packs a big punch, with over 20 functions integrated into its sub-2” form factor. There are the standard offerings like a scraper, flat head screwdriver, and bottle opener seen in most keychain tools, but the EverRatchet's namesake sets it apart from the rest. Thanks to some clever engineering, its fully ratcheting bit driver lets you quickly and easily tighten (or loosen) up a screw in even the smallest of spaces. This pack has everything you need to make a quick fix — whether it’s to maintain your chapped lips, freshen up, tighten a screw, or open a package. You can pick up the gift pack with $59 worth of goods for just $45 as a special bundle price from Hammerstone Goods at the link below and save even more as an Everyday Carry reader with our exclusive code EDC15 at checkout. 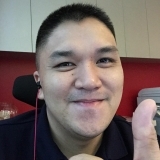 This is a sponsored post presented by Hammerstone Goods. 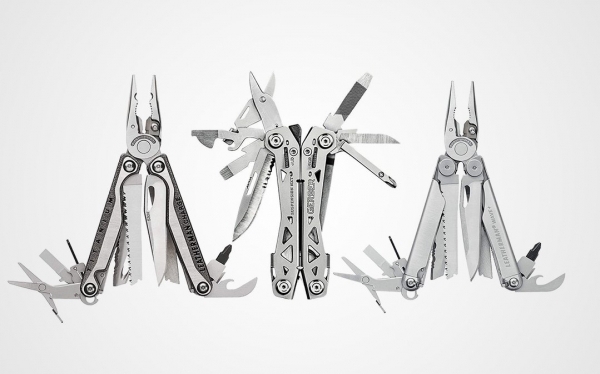 Ounce for ounce, nothing adds as much functionality to your everyday carry than a full-sized multi-tool. 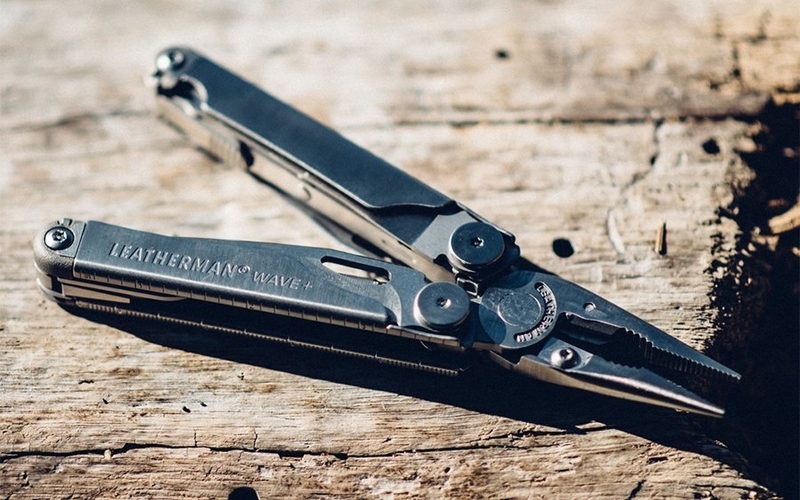 Leatherman has been making best-in-class multi-tools for decades, and this year marks the brand's 35th anniversary. While they have dozens of tools in their lineup over the past 35 years, a select few iconic designs have resonated most with all kinds of EDCers and still do to this day. 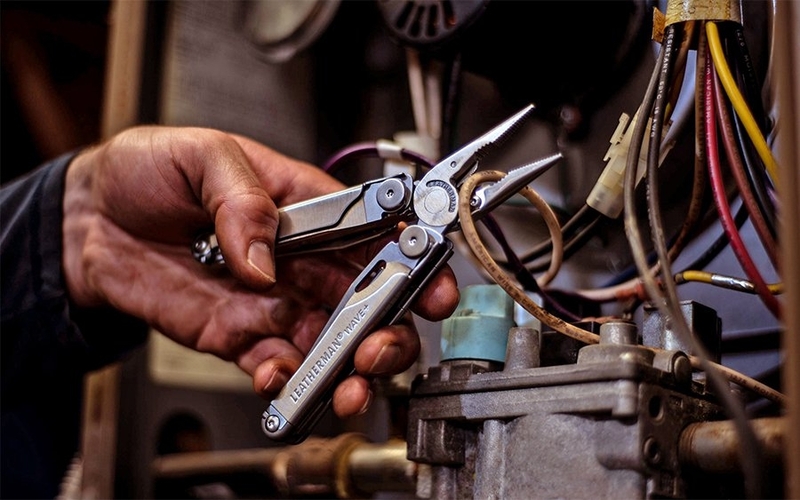 Now Leatherman's made it even easier to join the thousands of others EDCers who depend on a Leatherman tool with their new Heritage Series. It features 5 of their best-selling tools, including a new and improved version of the iconic Wave. This time around, they're equipped with new, redesigned made-in-USA leather sheaths. The best part is you can save 20% on these classic tools, whether you're looking to finally add a Leatherman to your collection or give someone the gift of preparedness this holiday season. The Wave+, Charge+, Super Tool 300, Rebar, and Micra comprise the new Heritage series. It's a well-rounded collection with something for any EDCer. The Wave+ is an excellent all-around full-sized tool, upgraded this year with premium 154CM replaceable wire cutters. It features 18 tools total, with many of them being easily accessible and operable with one hand without having to fully open the tool. The Charge+ also gets improved wire cutters to round out its set of 19 tools designed for your outdoor adventures. The Rebar takes cues from older Leatherman designs, featuring locking tools and a built-in ruler making it useful for quick fixes and bigger projects alike. The Super Tool 300 also offers locking tools, but comes in a larger 4.5” form factor for a more comfortable, ergonomic grip. 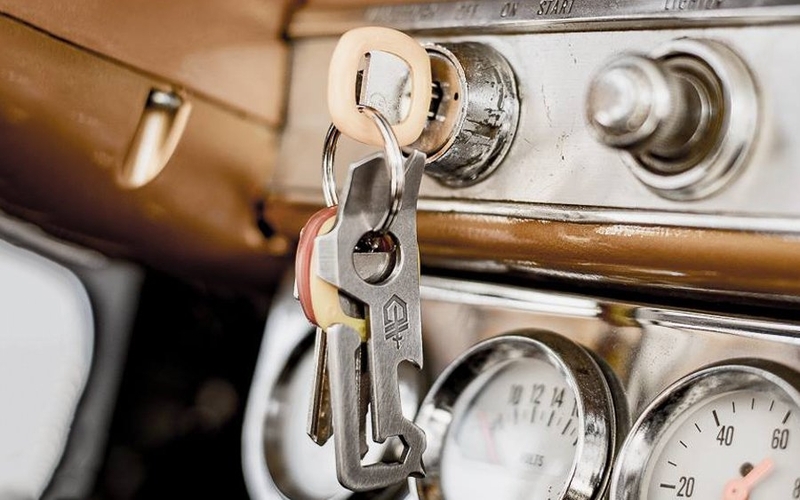 Last but not least, the Micra is perfectly sized for your keychain and features a pair of powerful spring-action scissors — a convenient alternative when you'd rather not use a knife. All the Heritage tools come with a luxe yet rugged leather sheath. They're made in the USA and built to last, complete with timeless styling and materials to match. A leather loop on the back allows for belt carry while a brass snap closure makes opening and closing the sheath easy. For even more peace of mind, Leatherman tools are made in the USA, backed by a 25-year guarantee. Now with this rare 20% discount, it's a great opportunity to see what these best-selling tools are all about. 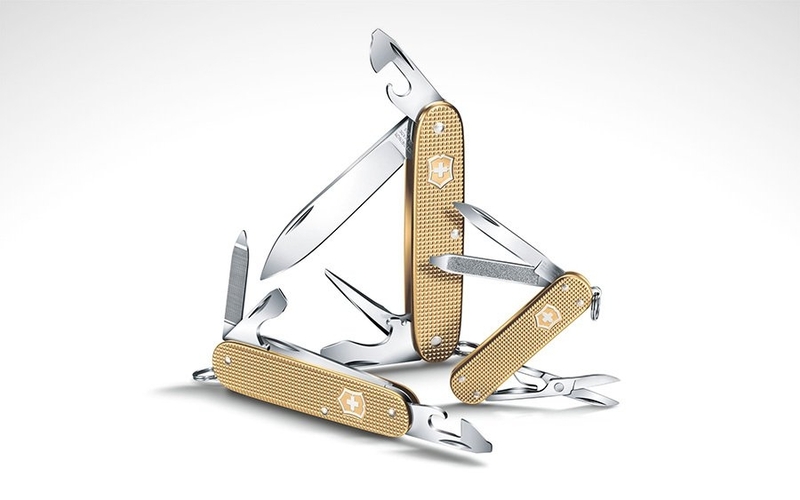 Grab one for yourself or as a gift from Leatherman's site at the link below. Most minimalist wallets these days get as slim as they are by sacrificing a convenient way to carry cash. However it's usually a matter of when, not if, you'll need to deal with loose bills. You could carry a money clip separately, but it'll be dead weight in your pocket for whenever you aren't carrying cash. The QuietCarry MARQ, on the other hand, brings tons of extra functionality to the table with its folding tool “blade” built right in. 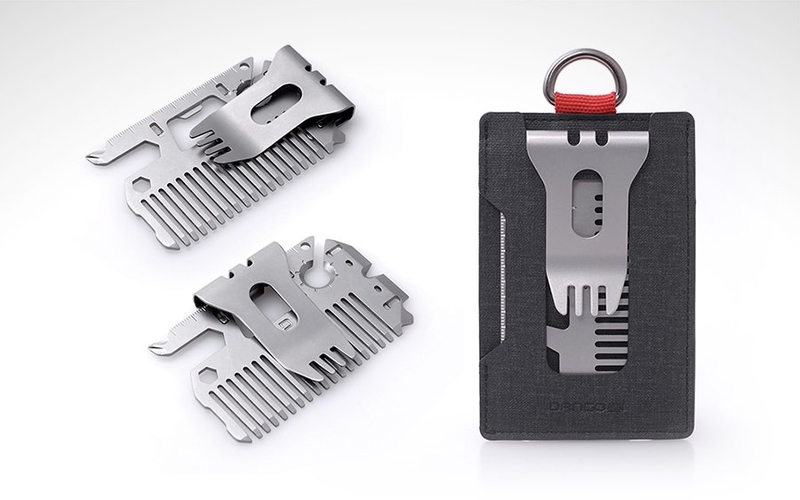 Whether you use it as a money clip or a multi-tool, it'll cover your bases without wasting precious pocket space. The overall shape of the MARQ was inspired by a vintage money clip, but it features modern materials and plenty of hidden functionality concealed within its discreet design. Slim handles and a wide-set clip made from machined titanium make up the frame of the money clip. It can accommodate once or twice-folded bills depending on how many you're carrying or how slim you want it to fit in your pocket. 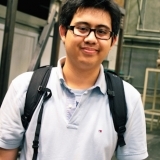 At just 2” long, 0.2” thick, and just over an ounce in weight, it adds virtually no extra bulk to the pocket. 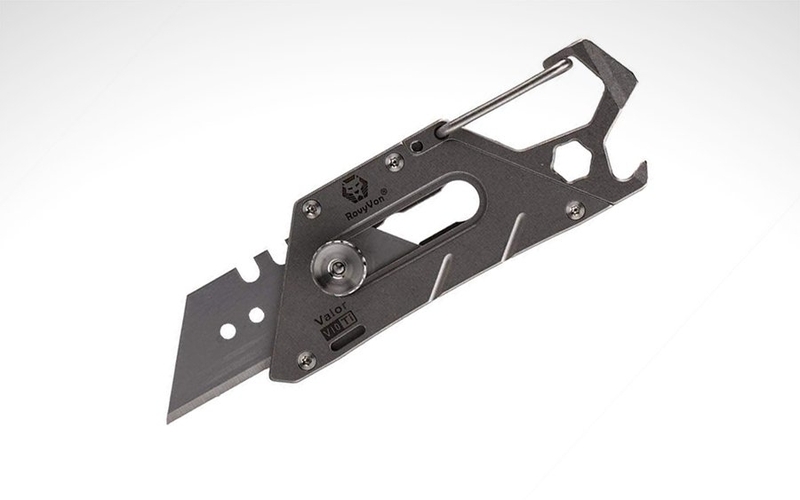 The “blade” on the MARQ sets it apart from most money clips, featuring 10 total functions including a box opener, rope cutter, bottle opener, and pry bar to cover your bases. It's made of a hardy Bohler N690co steel to be tough enough for daily tasks. The UK-friendly blade swivels out via a thumb hole and locks into the frame, while jimping along the spine provides extra grip to maneuver such a compact tool. The MARQ comes in black and silver colorways to fit right into most EDC setups. It makes for an excellent companion to your wallet and main blade, but can pull double duty as an all-in-one wallet and tool for your minimalist EDCers. 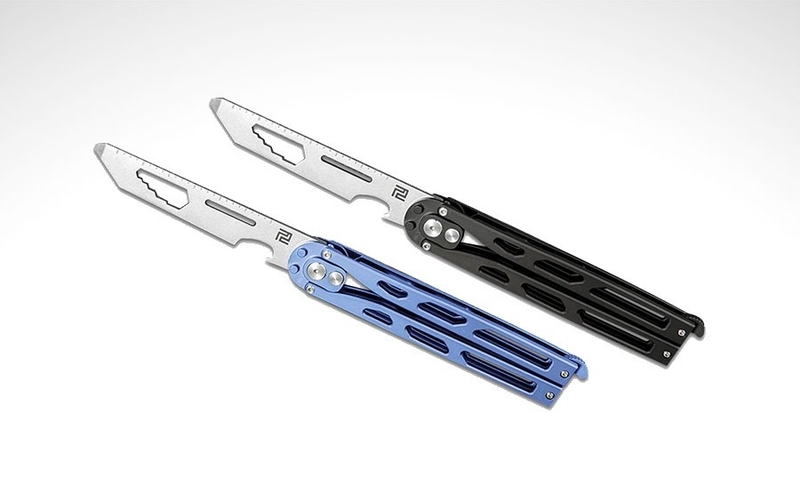 As a stretch goal, QuietCarry are looking to offer a dog-tag style blade variant of the MARQ too. 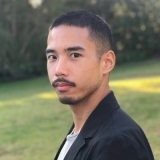 You can secure a MARQ for yourself at QuietCarry's fully funded Kickstarter campaign linked below. From bombproof EDC wallets to feature-packed multi-tools, Dango has your pocket essentials on lock. While many of their products lean towards the ultra-durable, tactical end of the spectrum, their latest releases come as some of their most minimalist designs yet. The all-new S1 Stealth wallet sports a slim cardholder silhouette, while the MT03 multi-tool crams over 15 functions into a credit-card sized form factor. 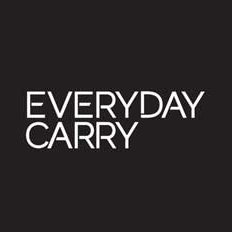 They're specially designed to be carried together, resulting in a modular, multi-functional front pocket EDC that doesn't compromise on durability and features. 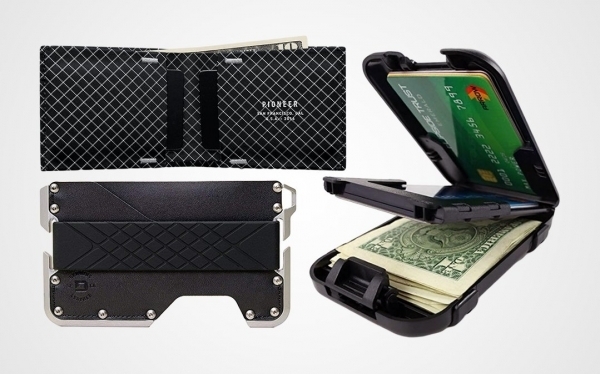 The S1 Stealth wallet is an extremely slim yet rugged option thanks to its use of DTEX material. Developed by Dango, it's a non-leather, highly durable, and water-resistant fabric that's a high-tech alternative to using leather. The S1 comes with 4 pockets that can hold up to 6 cards, and also includes a single key pocket on one side for emergencies. A D-ring on a nylon loop also expands the S1's utility and EDC potential, letting you attach a keychain or tether it to your gear as needed. While limiting the number of cards carried is ideal for the S1 to maintain its small footprint, sometimes you need a bit more space for a few extra bills. This is where Dango's new MT03 multi-tool comes in. 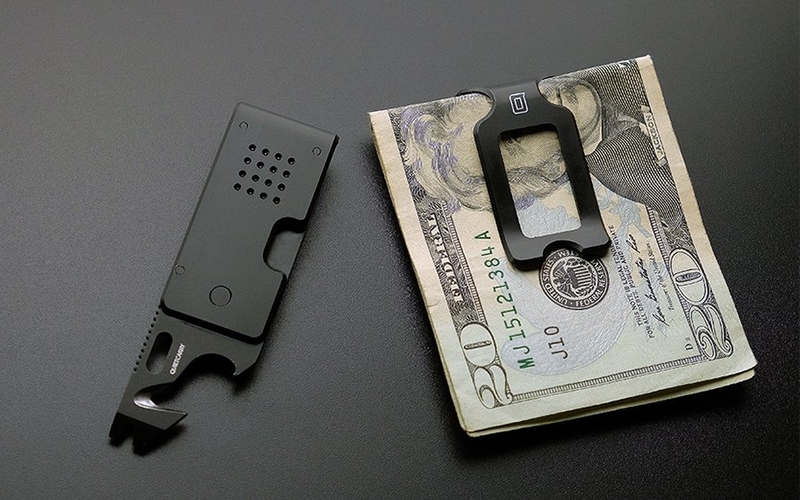 At it's core it's a modular money clip, able to change the orientation of its clip from vertical to horizontal, or removed completely to serve as a portable spork. Its base is no simple slab of stainless steel, either. The MT03's card component features over 15 functions, including a comb, drivers, bottle opener, phone stand, and more, all while designed to slip into the S1 and other Dango wallets seamlessly. With the addition of the money clip on the MT03, you can use it standalone as a money clip or as a slim tool clipped to your pocket. 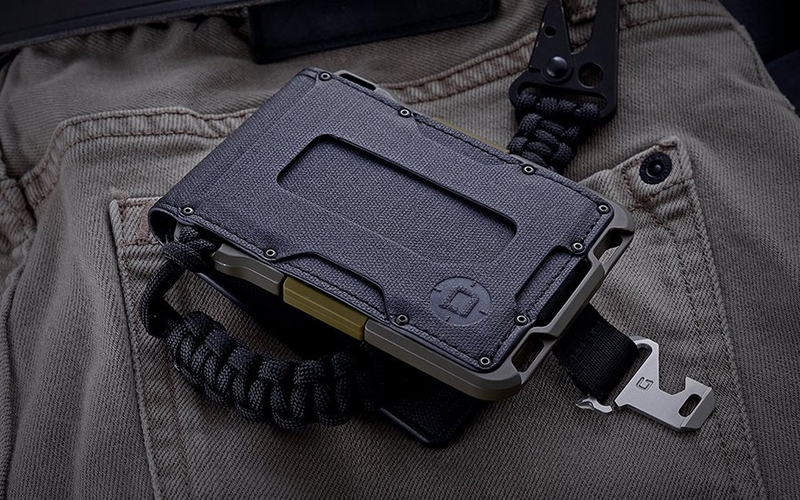 Whether bolstering the utility of your current Dango wallet with the new MT03 multi-tool or slimming down your essentials with the S1 Stealth, Dango is always in pursuit of the perfect wallet for your EDC. 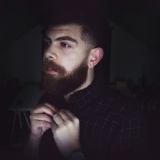 Check out the new products over on Dango's site at the link below. You don't have to spend a pretty penny to get yourself a quality multi-tool for EDC, especially if you're just looking to cover your bases. In the past year, there have been quite a few affordable everyday carry multi-tools released recently that deliver the performance you need without breaking the bank. The wide variety of tools available also means that you can pick the one that's just right for your needs. 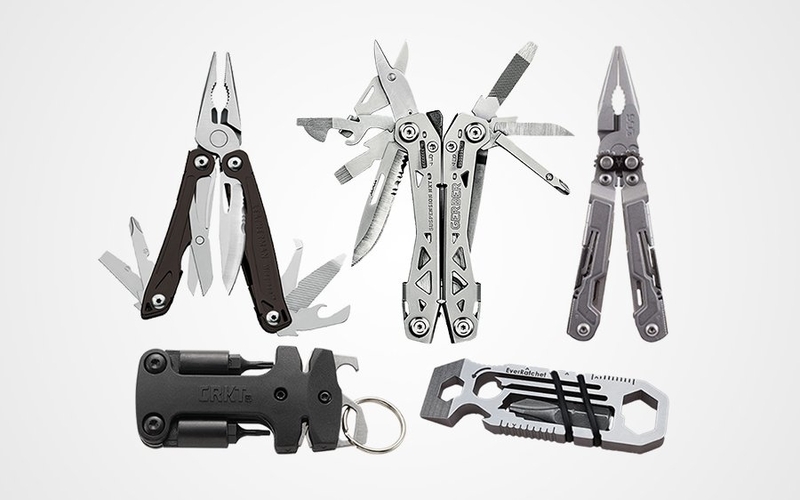 And to help you along, we've rounded up our pick of some of the best recent EDC muilti-tools that you can grab for under 50 dollars right now.